Moving is no easy feat and business moving is significantly more complicated. Do you want to have a hassle-free move? Well, then stay calm and keep things running smoothly with assistance from movers in San Antonio. Whether you are moving a retail boutique, restaurant, or large office, commercial moving requires a unique set of skills, and the professional movers in San Antonio, TX have everything you need. 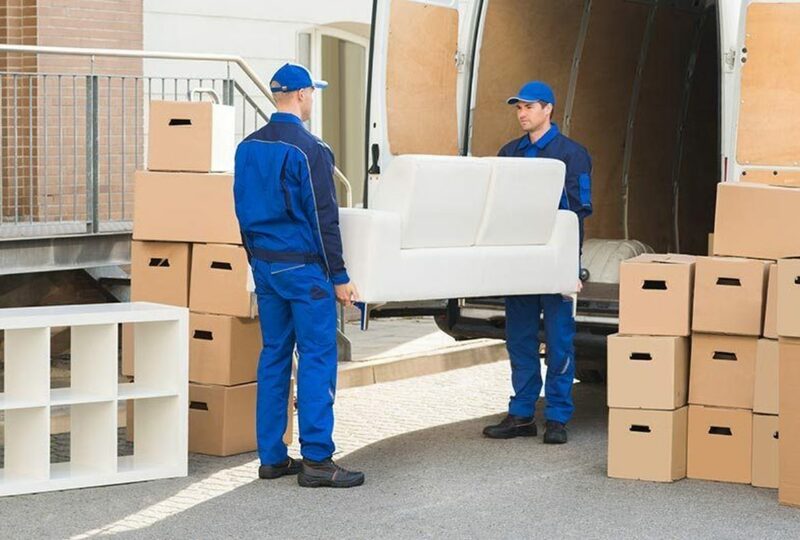 Every business has unique needs, and professional movers will work with you to create a customized moving plan that will meet all of your requirements while minimizing downsize. Inform your employees a month in advance so that they might declutter their stuff. Create a checklist for relocating the business. Plan and write down what your employees can do to ease the moving process. Once you plan, print the list and pass it to your employees. Don’t just mark your boxes. Yes, you may find it harder to locate items quickly. The numbering system will help to avoid losing things on the move. When the box is numbered with a description, it could be easily identified if it is lost during transit. There might be unwanted clutter in your office. When you plan to relocate, dig deep into forgotten storage cabinets, closets, and designated junk desks. Donate old electronics and toss out long-forgotten stuff in the office. Your clients and customers need to know where you are moving. The moment the operation starts at your new office, both physical and online listings need to be updated. So make sure you announce the move on all your social platforms as well. If you are planning to get help from moving companies in San Antonio, call at least one or two months in advance. Get several price quotes and choose the one that suits your needs and budget. 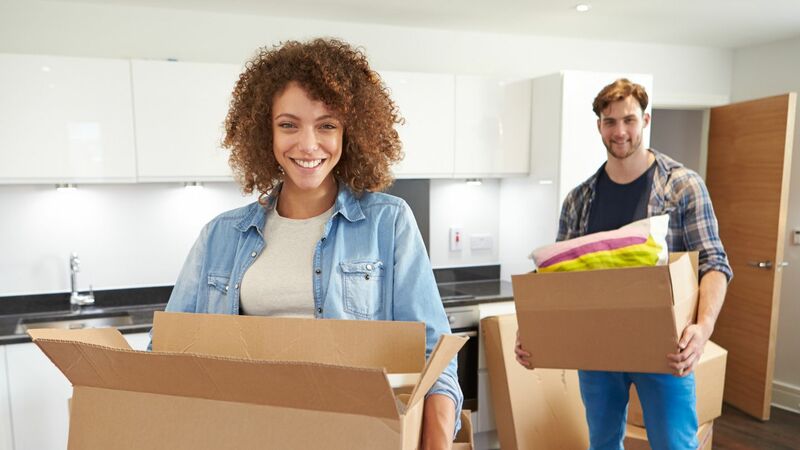 Hire a moving company to make your upcoming move easier! Share the post "Professional Movers Can Solve Your Business Relocation Needs!"